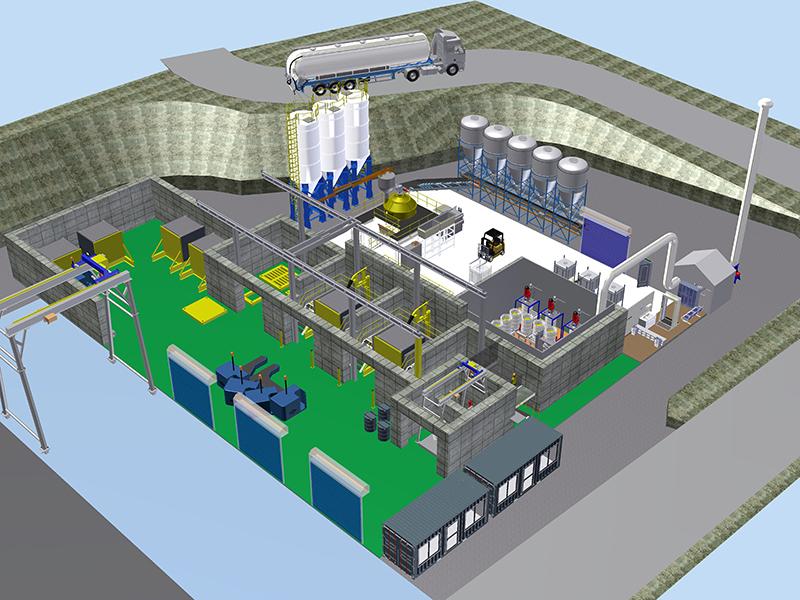 We have successfully supported numerous decommissioning and waste management campaigns with pragmatic, fit for purpose engineered solutions. We have a team of highly experienced engineers who have been providing engineering solutions to the nuclear industry for over 30 years. With a strong bias to providing simple yet effective solutions, we always strive to reuse our proven solutions and those from other industries to ensure that our clients have confidence in the ultimate success of our designs. Where required, we tailor our previous designs to provide bespoke solutions and specialise in providing concept and scheme designs that will meet the project objectives and can be efficiently taken through our client review processes and seamlessly into the detailed design and procurement project phases. Our innovative team of problem solvers design new, pragmatic solutions and collaborate with our clients to progress established or preformed designs to improve performance and functionality. 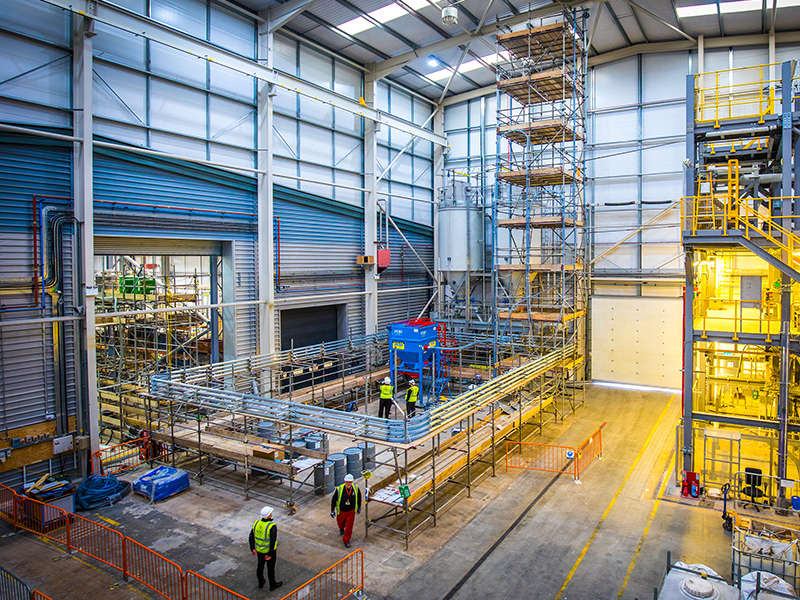 Upon endorsement of a scheme design, we can provide the detailed design solution and, through our established supplier network, procure plant and equipment either for direct installation at our clients’ sites or installation at our purpose-built facility. More often than not, the latter approach is utilised as it allows proving and acceptance trials and operator familiarisation and training to be undertaken. We provide all documentation to underpin our designs and comply with both current legislation and our clients’ internal processes to support testing. 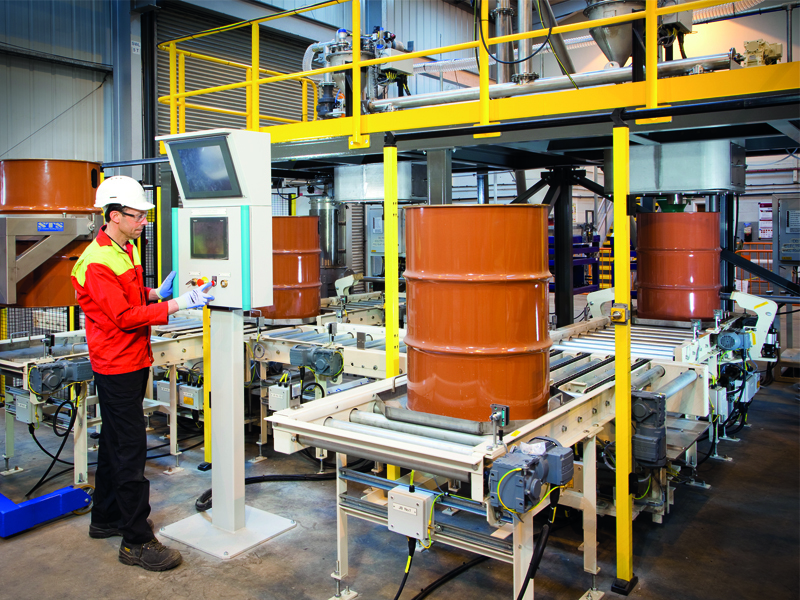 We possess the capability and facilities to carry out comprehensive integrated works testing. 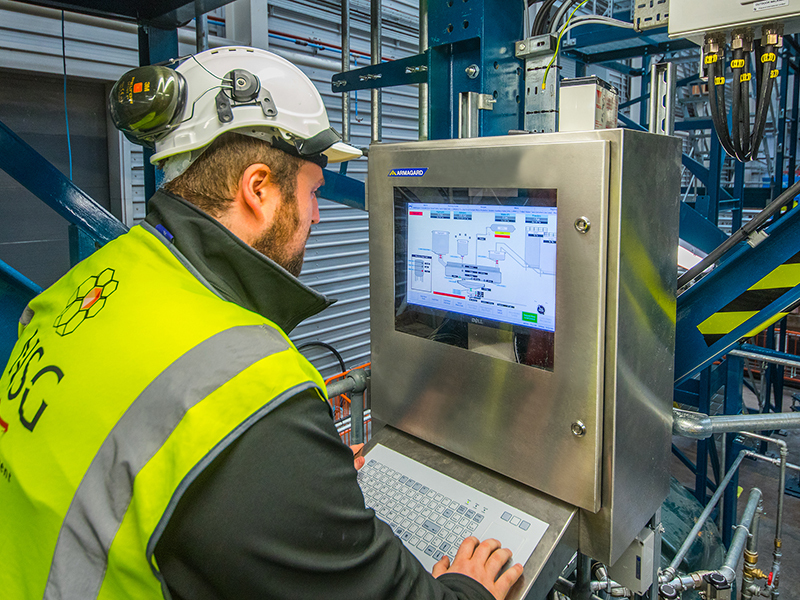 We initially underpin our proposals through targeted trial works before rigorously testing the plant to ensure it performs as expected and identify and resolve any issues prior to it being deployed to site. The benefits of this method include the effective delivery of site installation and commissioning activities and the avoidance of site delays and the associated costs. Our team of multi-skilled classified operatives are trained and experienced in the installation and operation of a wide range of plant and equipment within controlled areas on nuclear licensed sites. 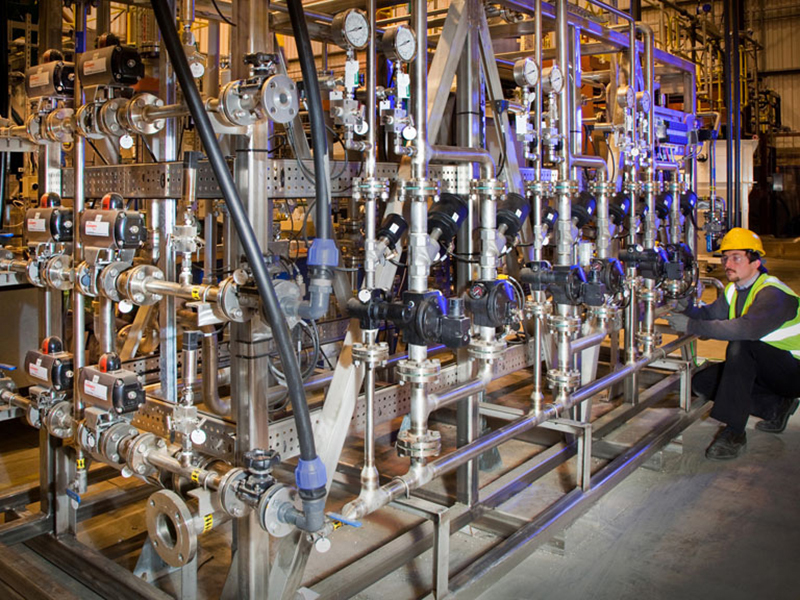 This includes plant installation and commissioning, HVAC, process pipework, and electrical and instrumentation packages. The development of modular plant designs has been a focus for us for many years and we combine our experience in modular plant delivery with our significant encapsulation process knowledge within our plant designs and processes. There are significant benefits associated with the use of modular plants over fixed plants and we have embedded this within our design philosophy. These benefits include plant flexibility, generic solutions and works testing, installation and commissioning.